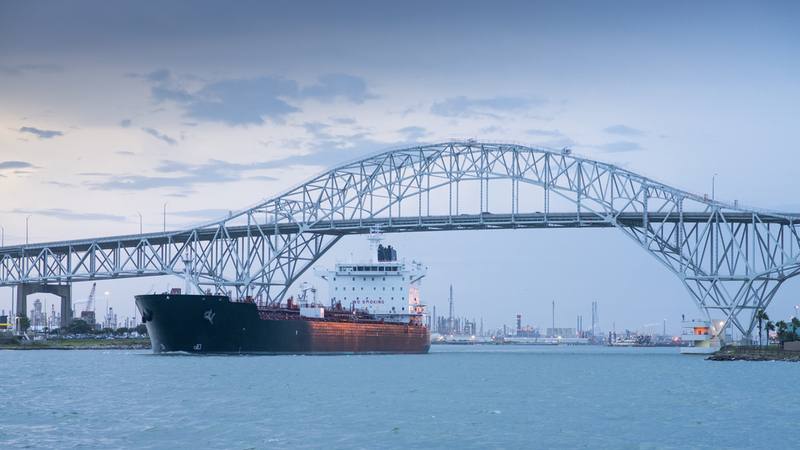 This past weekend marked the arrival of a LNG tanker for the first time along the Texas coast, arriving at Cheniere Energy’s LNG export terminal in Corpus Christi. This is one of several LNG export facilities proposed along the coast that will allow for Texas natural gas to be exported throughout the world, including to countries currently relying on Russian gas. Despite the many benefits of these projects, environmentalists have used scare tactics and false statements to oppose many of these projects. Residents of Corpus Christi have largely rebuked these efforts by out-of-state activists and are welcoming the many benefits of increased development.